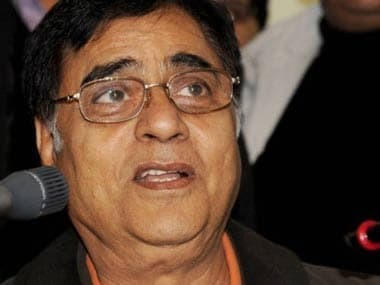 Smart cards were issued with photos of well-known people like late gazal maestro Jagjit Singh, Uddhav Thackeray and Chhattisgarh chief minister Raman Singh. 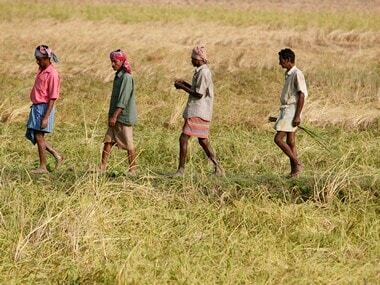 Temporary shortage of labour has been reported during the peak agriculture season because of the employment guarantee scheme under MGNREGA but the country's overall foodgrain production has not been affected, the government said today. 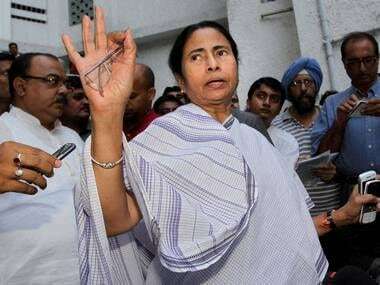 "The Planning Commission also have admitted that our performance in industry and service sectors is better than the national average," Mamata Banerjee told reporters. Bihar CM in a letter to Jairam Ramesh noted that not a single installment was given to them on time. 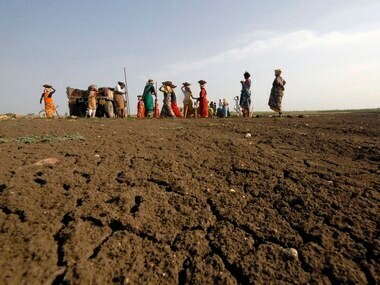 Distress migration from rural areas has gone down due to implementation of the Centre's ambitious rural job scheme, according to the beneficiary survey conducted by the CAG on performance audit of MNREGA. The minister said the CAG audit which had been sought by the rural development ministry itself is only till 2011-12 and a lot of things have improved since March 2012. 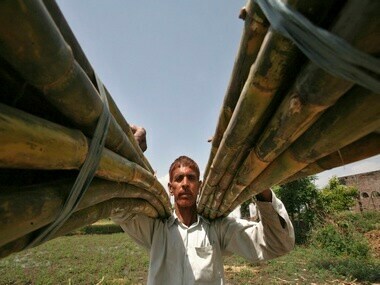 The Land Acquisition Bill is merely setting the stage for another scam in the name of the poor farmer. The land sharks - often politicians and criminals - will benefit most from it. 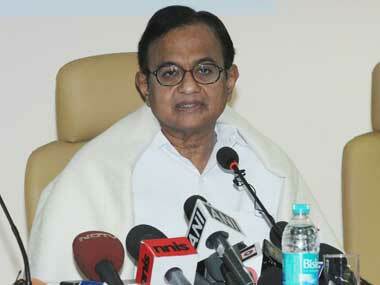 The auditor has raised questions about the spending on the UPA government's biggest welfare scheme. Between 2005 and 2010, 3.8 million people started doing poultry farming and that itself actually created more percentage of work than NREGA, reveals the study. The same is true for vegetable farming and the opening of grocery stores. 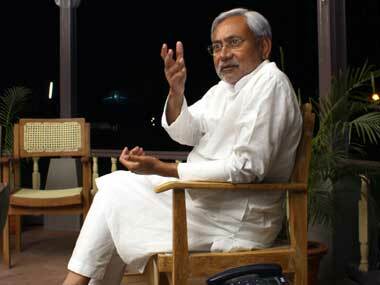 Displaying sharp political acumen, the finance minister wooed Bihar Chief Minister Nitish Kumar eloquently.